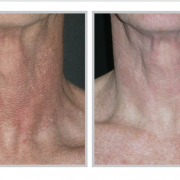 Vivia is using the strongest (IPL) laser in the market. 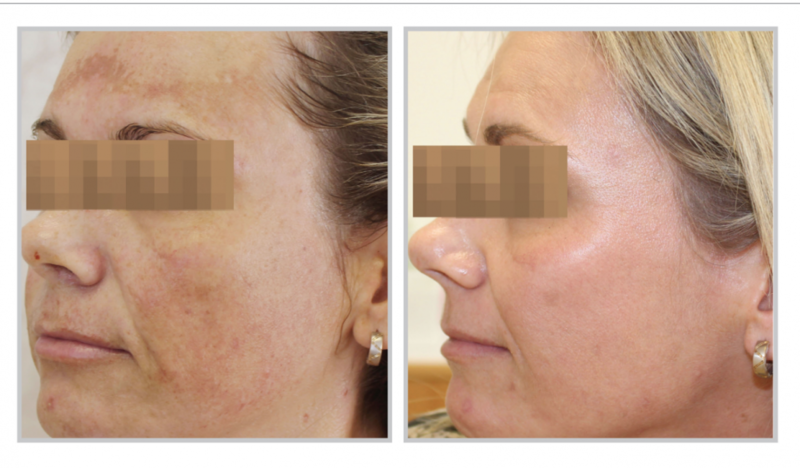 Intense Pulse Light (or BroadBand Light) skin rejuvenation treatments stimulate the growth of new collagen so your skin will look lumper and hydrated for a more youthful look. The increased collagen in the dermis (top layer of skin) holds the skin firmer lessening the appearance of fine lines, wrinkles, and open pores. Advanced photo light system (BroadBand Light technology) is the industry’s most powerful BroadBand light system. 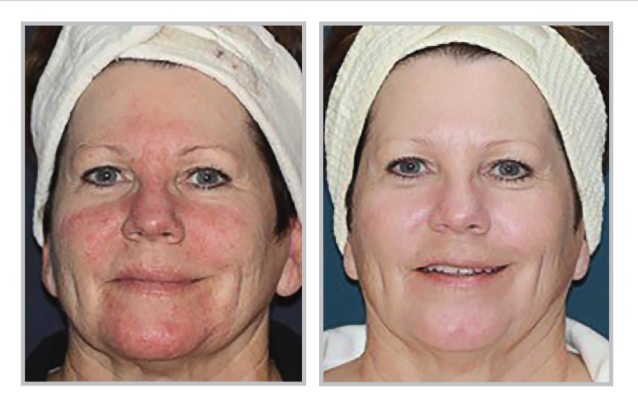 It sets new standards in treating skin conditions associated with aging, active life styles, and sun damage. 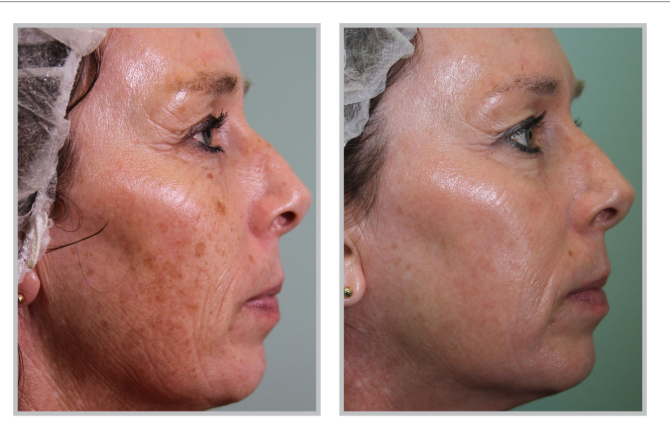 Advanced photo light systems uses short, high-intensity blasts of light to generate younger looking skin. 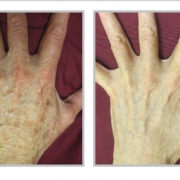 It enables treatment of multiple skin conditions with the strongest and most effect wavelengths in the market. 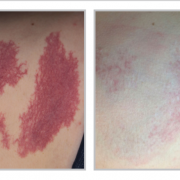 We recommend Intense Pulse Light (Advanced BroadBand Light) treatment 3-4 times a year. 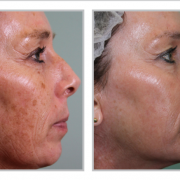 Advanced photo light systems blasts light that will gently heat the upper layers of your skin. The machine is equipped with cooling features, allowing the high-energy treatment to do its work with minimal discomfort to you. The heat stimulates your skin cells to regenerate new collagen, restoring your skin to its natural beauty and making it smoother, brighter, and younger-looking. 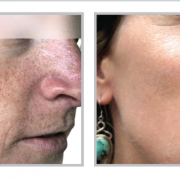 Reducing pigmented lesions, such as freckles, age spots, and scarring. 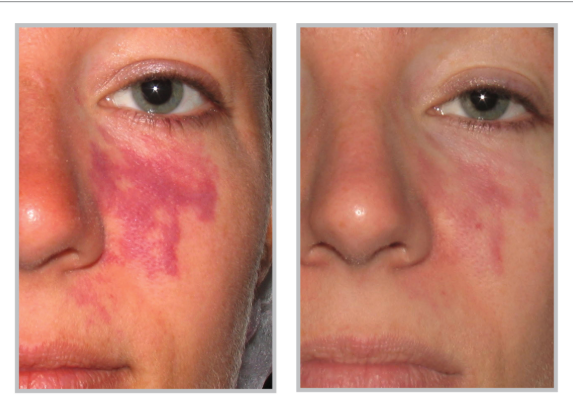 Lessening vascular lesions, such as cherry angiomas, telangiectasias, and rosacea. Lessening Spider and Thread Veins. 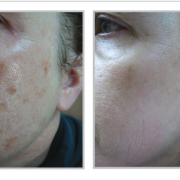 We use the Cutera Intense Photo Light system to help reduce brown spots which can occur do to aging and sun damage. 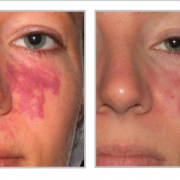 This usually takes 4-6 treatments, depending on the severity of the age spots. 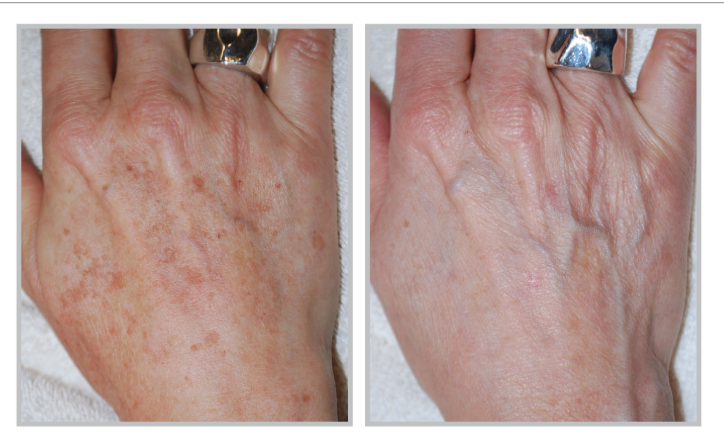 It is relatively pain free and results vary based on the type of skin, age of clients, and darkness of the age spots. 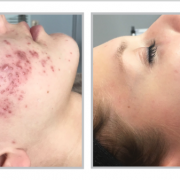 We use the Cutera Intense Photo Light System to help reduce minor acne scarring. 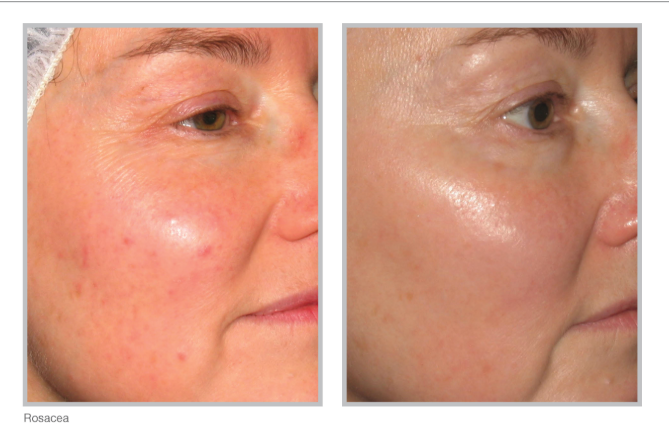 Intense Photo Light penetrates the skin in order to regenerate and smooth external scarring of the skin due to acne. 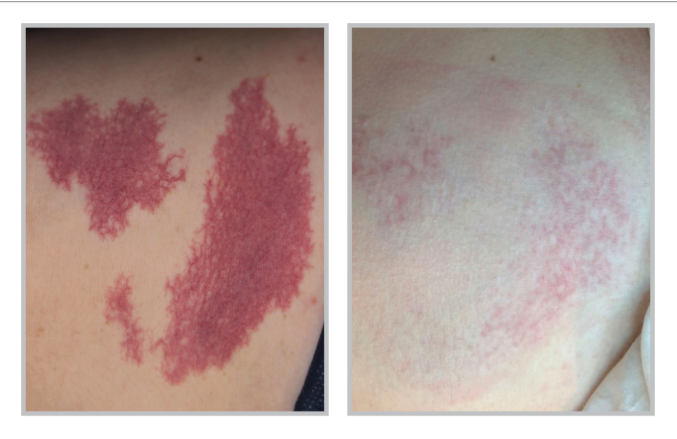 Patients should see results after 6 treatments and results vary on the patient and severity of the scarring. 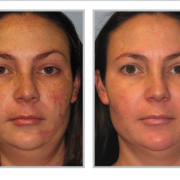 Cutera IPL is not the best solution for patients with severe acne scarring. 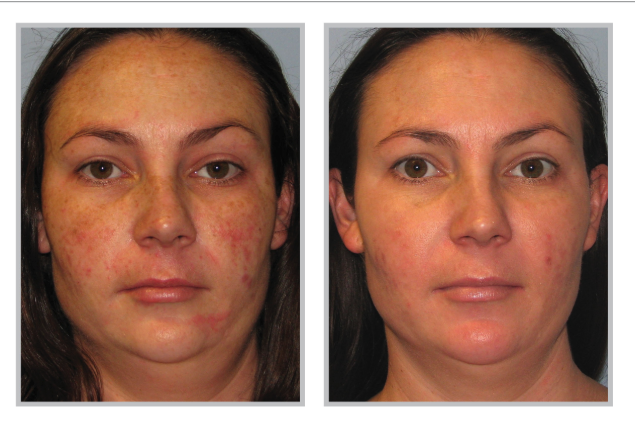 Other treatments like (Radiesse filler) might be recommended for patients with heavy to severe acne scarring. Results vary patient to patient. 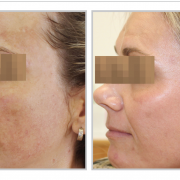 With this process the Cutera Prowave 560 “paints” the skin with one pass improving discolorations, photo-aging, facial telangiectasia and fine lines. There is minimal discomfort during the procedure which only takes twenty minutes. The procedure can be done on any area of the body. 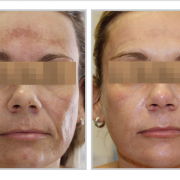 To enhance any resurfacing procedure, Vivia recommends pre-conditioning the skin with an Obagi Nu-Derm program to promote more rapid healing, and to help avoid post procedure pigmentary problems. 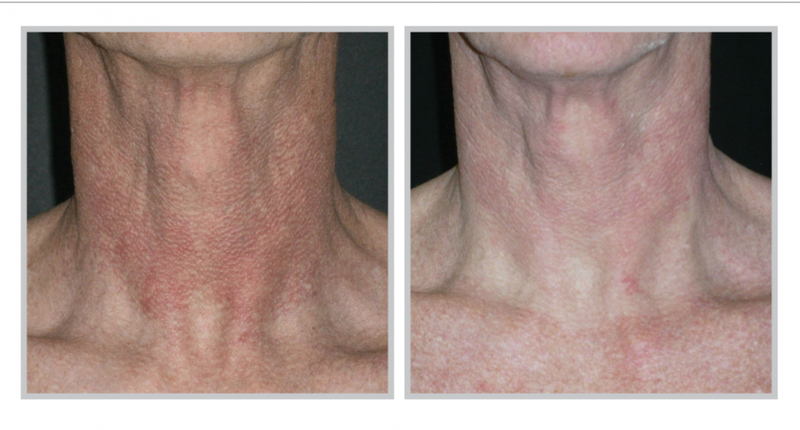 With this procedure patients will typically benefit from 3-8 treatments. 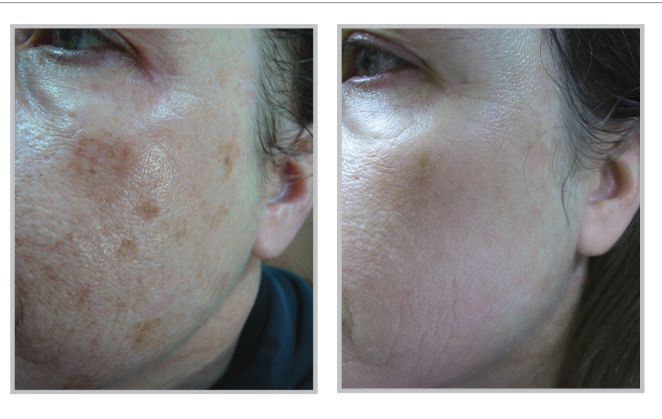 Clearing of sun damage such as lentigines will be evident after the first few treatments. Wrinkle improvement will be gradual over the first three months of treatment as new collagen forms, creating a smoother, younger looking skin. Following the treatment we recommend a sun block for daily wear. Make-up can be applied immediately after treatment and you can resume normal activities. There may be some slight redness or swelling for a few hours or, on rare occasions a few days. 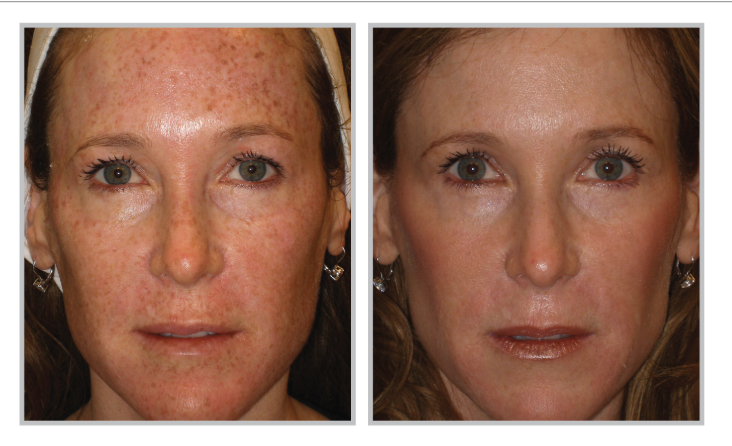 Dark pigments and freckles may get darker after the initial treatment and flake off in a few days. 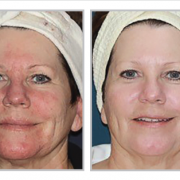 Because lasers reduce wrinkles by encouraging new collagen growth, wrinkle improvement is gradual. At the time of your third treatment, nine to twelve weeks after your initial treatments, you may begin to note improvement. Want a similar treatment? 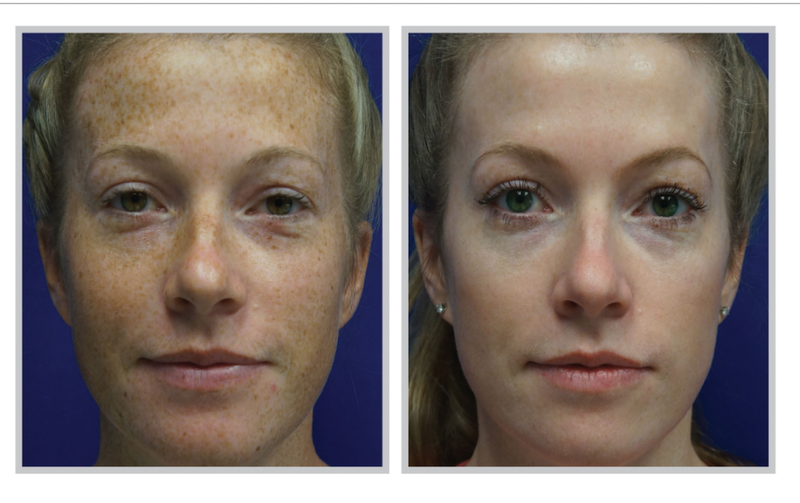 Consider IPL (Intense Pulse Light) Skin Rejuvenation. 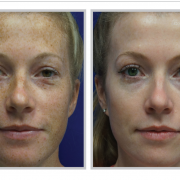 If you’re ready to try Enhanced Skin Rejuvenation, a skin rejuvenation therapy, visit Vivia Center in McLean, VA.
Q: How does an IPL Skin Rejuvenation treatment work on sun and age spots? 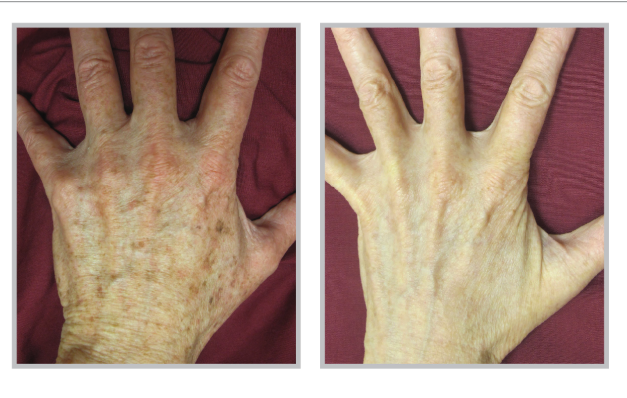 A: Sun, liver and age spots are on the surface of the skin, often the face and hands. They are caused by excess concentration of melanin in the area. 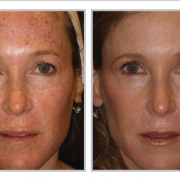 During the IPL treatment, the melanin absorbs the light energy and heats up while the surrounding skin remains cool. This rapid heating helps break up the concentration of excess melanin into smaller particles that then dissipate over the next several days through the skin’s natural process. 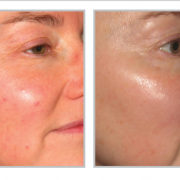 Imperfections are then reduced and the skin texture and tone are improved by increased collagen production. 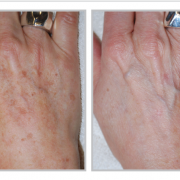 Q: How can I increase the effectiveness of IPL treatments? 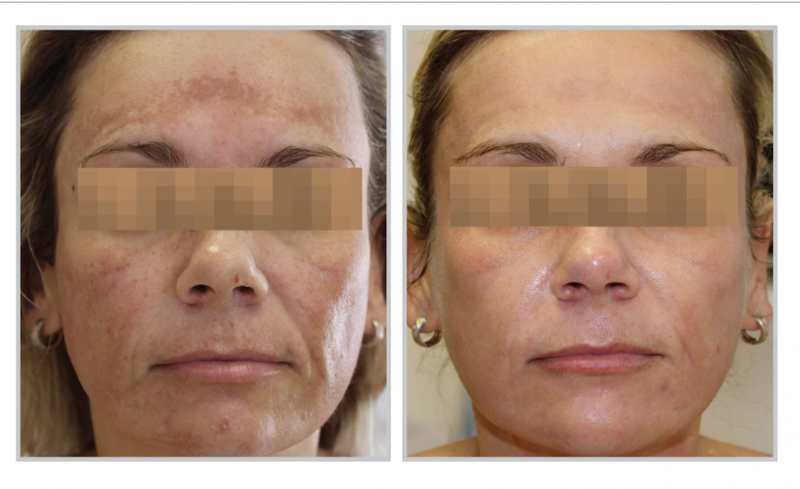 A: Getting a series of peels after your IPL treatments will continue to reduce pore size, skin discoloration, fine lines, and will improve your overall texture resulting in a more luminous glow.